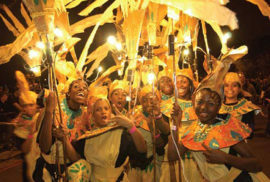 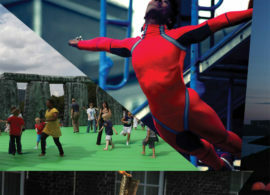 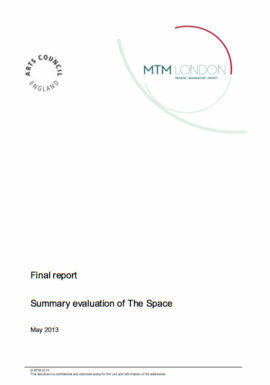 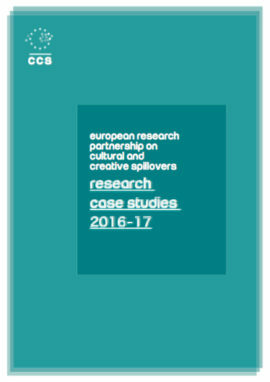 Evaluation of the pilot year of The Space, a joint three year venture between Arts Council England and the BBC. 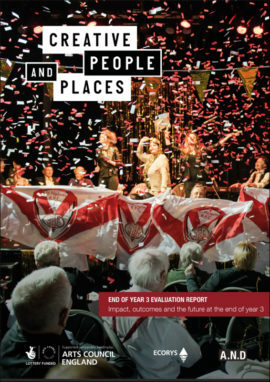 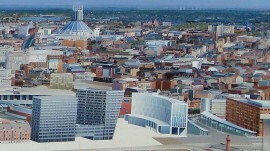 Impacts 08 was a joint research initiative of the University of Liverpool and Liverpool John Moores University, which from 2005-2010 evaluated the social, cultural, economic and environmental effects of Liverpool’s hosting the European Capital of Culture title in 2008. 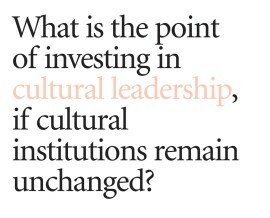 Contributes to the cultural value debate by arguing there is little point in improving skills of individual leaders if their organisations remain unchanged. 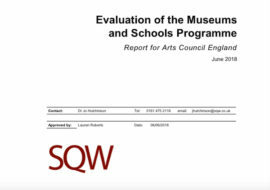 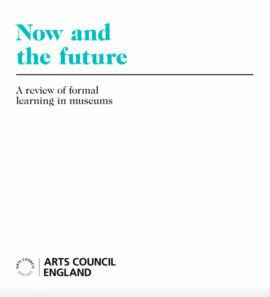 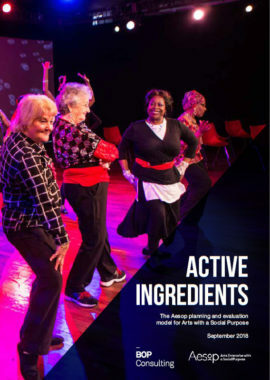 Draws together the regional and national evaluations of the 2000 – 2001 ACE sponsored Year of the Artist, which commissioned 1000 artist residencies.